The Royal Enfield 650 is the cheapest option among twin-cylinder motorcycles in India today. The Interceptor INT 650 and the Continental GT 650 made debuts in the Indian market at an ex-showroom price tag of INR 2.50 lakh and INR 2.65 lakh (ex-showroom Delhi) respectively. While the stock motorcycles are appealing, there is always scope for improvisation. The bikes can be customised with accessories that are available through Royal Enfield stores. 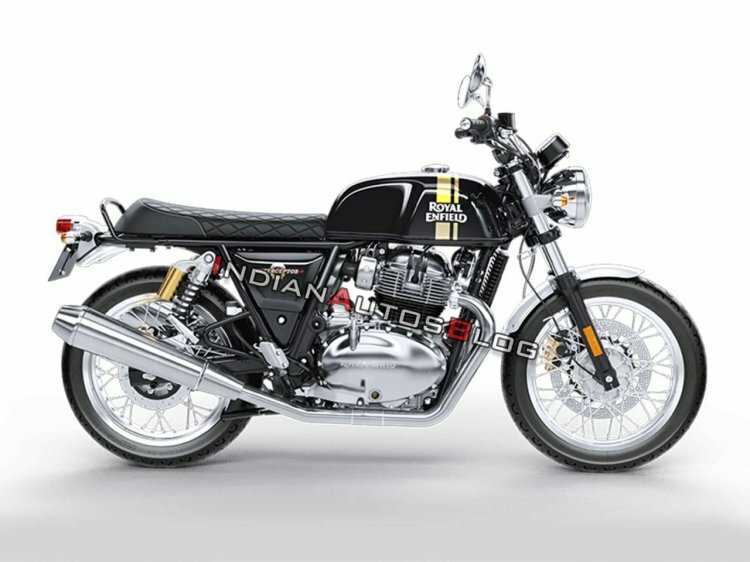 The rendered image swaps the teardrop designed fuel tank on the Interceptor INT 650 with the relatively boxy-shaped unit on the Continental GT 650. We decided to swap the fuel tank on the Interceptor INT 650 with the unit from Continental GT 650. The rendered Interceptor INT 650 trades the teardrop-designed tank for the boxy shaped unit from the Continental GT 650, and the result is surprisingly good. The more pronounced recesses and the colour theme of the Continental GT 650 add a new charm to the Interceptor INT 650. 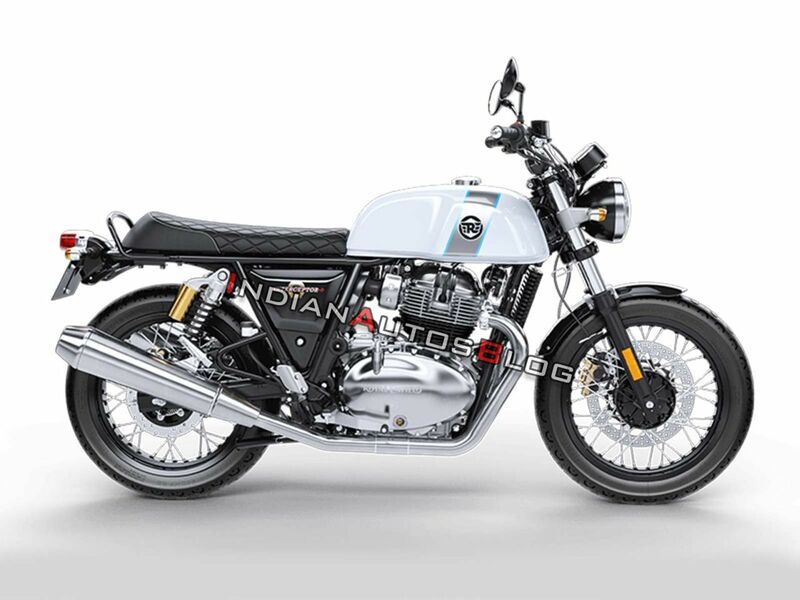 Royal Enfield aficionados already know that the Interceptor INT 650 and the Continental GT 650 come with entirely different colour themes. The addition of the cafe racer’s fuel tank to the neo-classic roadster opens up several combination possibilities. Both the motorcycles are built around the same underpinning and thus switching the fuel tanks should not require a degree in rocket science. We request owners to check the legality before changing bike parts. Let us know if you do manage to switch the fuel tank on your Interceptor INT 650. Mail photographs to suvil@indianautosblog.com and we will feature your motorcycle on our website. The Interceptor INT 650 and the Continental GT 650 use the same underpinning and it would not be too difficult to swap their fuel tanks. In more updates, Royal Enfield is currently rolling out its portfolio with ABS to comply with the safety norms that come into effect from April 2019. The Chennai based manufacturer is preparing an armada of products that would arrive post the BS-VI/Euro-V emission compliance implementation in April 2020.